An aromatic beverage, tea, is made by pouring hot water on a cultivated shrub, Camellia sameness. Tea contains various health benefits. Tea contains antioxidants, helps in reducing weight, protect your bones, and boost the immune system and so on. It is also considered as refreshment after a hectic day. 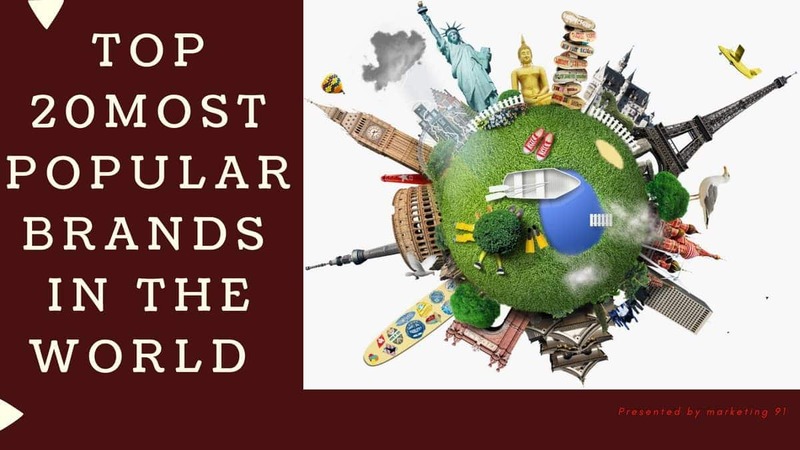 The following are the top tea brands in the world. A British beverage manufacturer and the biggest tea producer company, Tetley comes to our mind when we think of green or flavored tea. Tetley was considered to be the first brand to introduce green and flavored tea. Tetley’s production and distribution are seen across 40 countries and Tetley produces over 60 branded tea bags. The main products of Tetley brand are Black tea, green tea, flavored tea and gift packs. The United Kingdom has the largest user of Tetley tea brand and it is estimated that the users were about 6.6 million in the year 2014. Because of its availability of various kinds of tea products, Tetley is considered as one of the top tea brands in the world. Treated as one of the top brand of tea producers and into the tea production since 1945, Bigelow Tea Company is originated from America. It produces various types of tea like black tea, herbal tea, green tea, decaffeinated tea, iced tea and seasonal tea. It produces various flavors like apple, blueberry, caramel, chai, chocolate, cinnamon etc. It comes in tea bags, iced tea, K-cup and loose tea. Bigelow has been honored awards for their achievements. In the year 2017, Bigelow has been awarded by American Manufacturing Hall of Fame for recognizing the brand for their innovation. 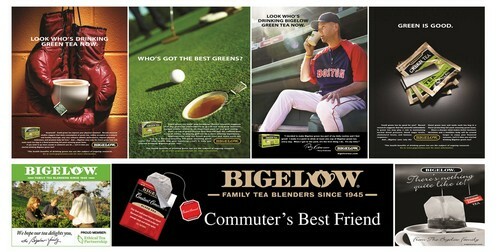 Due to their various products and flavors, Bigelow has been regarded as one of the top brands of tea in the world. 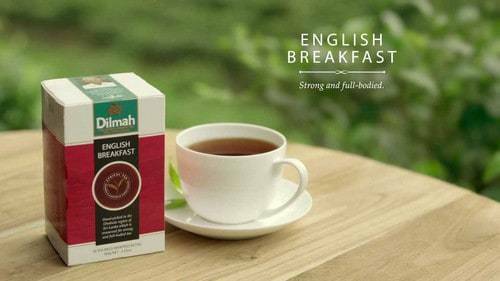 Also regarded and considered as a top brand of tea and founded in the year 1974, Dilmah is recognized as an International brand from Sri Lanka. It is the finest and fresh tea of Single Estate Ceylon tea. Dilmah is currently the most skilled tea maker in the world. They have mastered quality and varieties of tea. They have variety of tea products like pure peppermint leaves, pure green tea, earl grey, premium leaf tea, tea bags, Moroccan mint green tea and Caramel flavored tea. 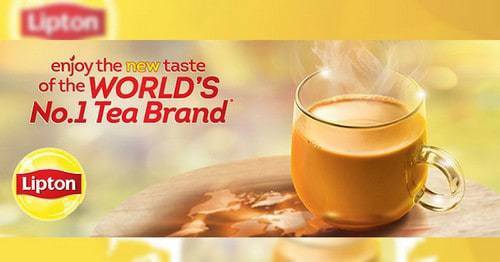 Due to their quality and the finest product, Dilmah has reached to the top brand in the tea producer of the world. 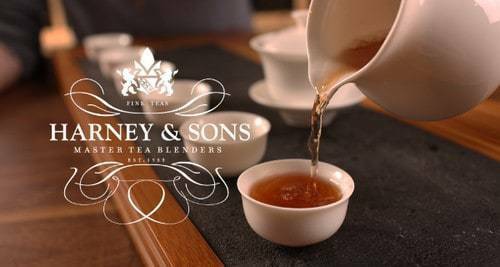 Being on the top brand of tea producer, Harney & Sons was founded in the year 1983, in Connecticut. They are specialized in producing loose teas of high quality and also herbal teas. They also focus and offer on various organic products. 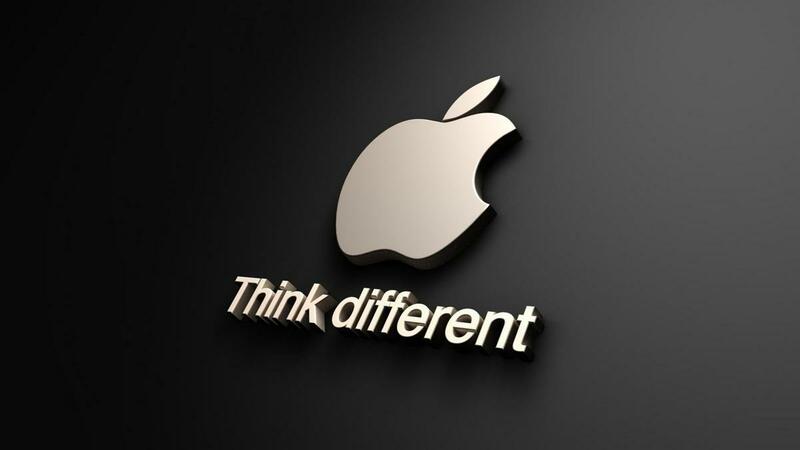 Currently headquartered at New York, it occupies about 90000 square feet of production space. 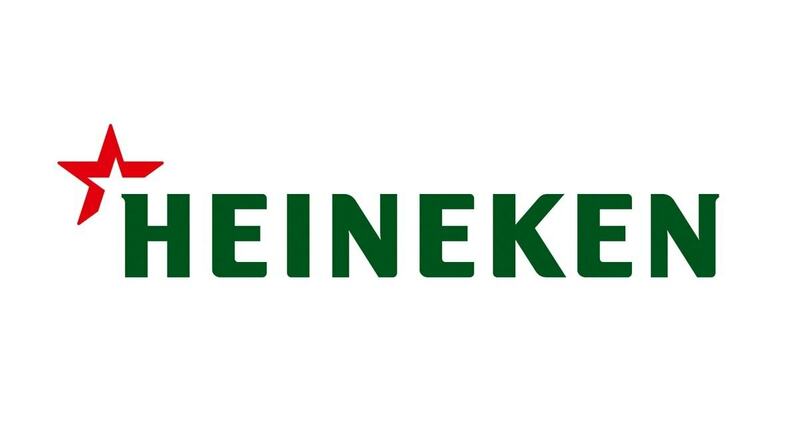 It also has to its credit a bottling plant located in New York. It has its production right from start to end which includes sourcing, blending and packaging. Their main tea products are white tea, green tea, matcha, oolong tea, black tea, herbal tea and organic tea. Due to their huge offerings and quality, Harney & Sons is considered as one of the top brand of tea producer in the world. Specialized for herbal lovers, Celestial Seasonings is a major tea producer company situated in the United States. Though they are specialized in herbal teas, they also produce green, white and back teas. They focus on providing delicious and beneficial tea to their customers. 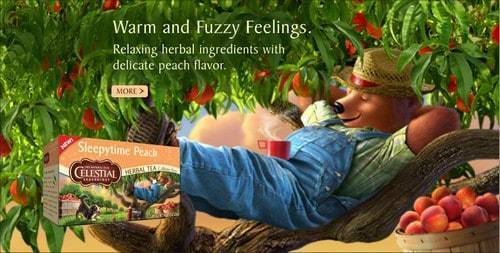 Celestial Seasonings blend their teas by making use of finest teas, spices, herbs and pack them. They produce about 105 varieties of tea and produce about 1.6 billion cups per year. Due to their herbal nature, quality and packing they are considered as the top brand of tea producer in the world. 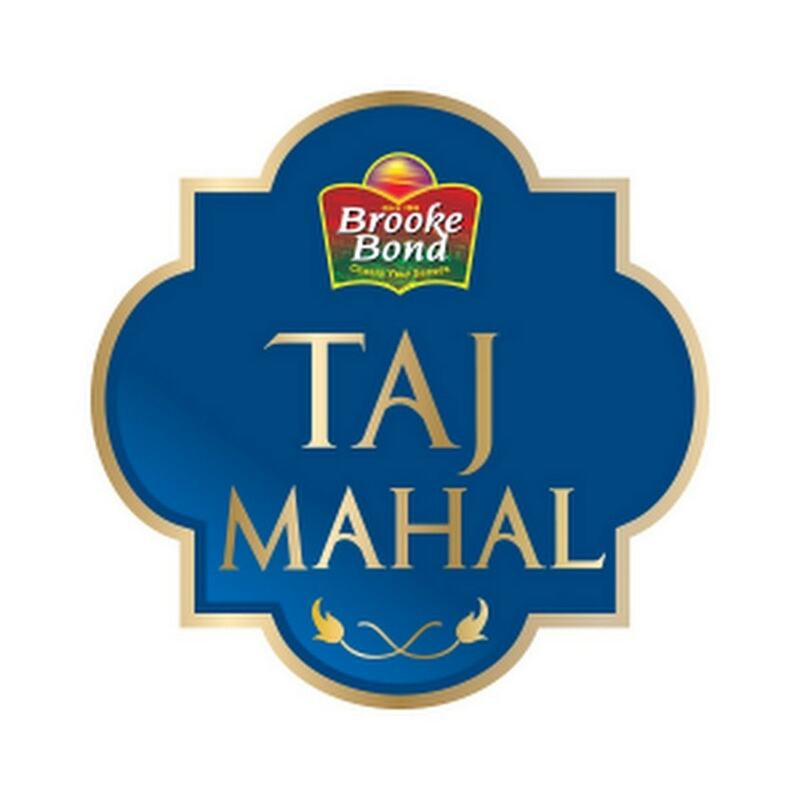 Produced by Bettys &Taylor’s group and known for their black tea, Yorkshire Teais considered as the second most brands in the United Kingdom. They are specialized in black tea, green tea, fruit and herbal infusions. 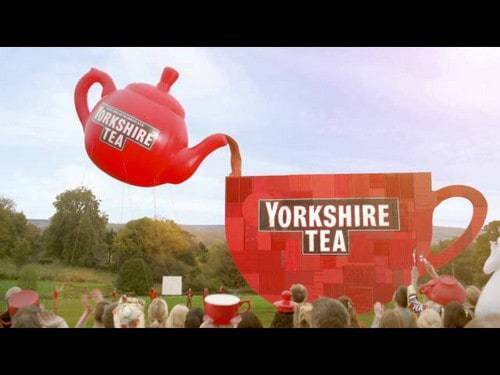 Yorkshire Tea is a pure, simple and popular brew. They produce great quality tea products with various flavors. It is estimated that about 9 million cups of tea were drunk daily. In the earlier years, Yorkshire Tea produced about 8% of the tea market share in United Kingdom. Due to their wide array of products, they are considered as one of the top tea brand in the world. 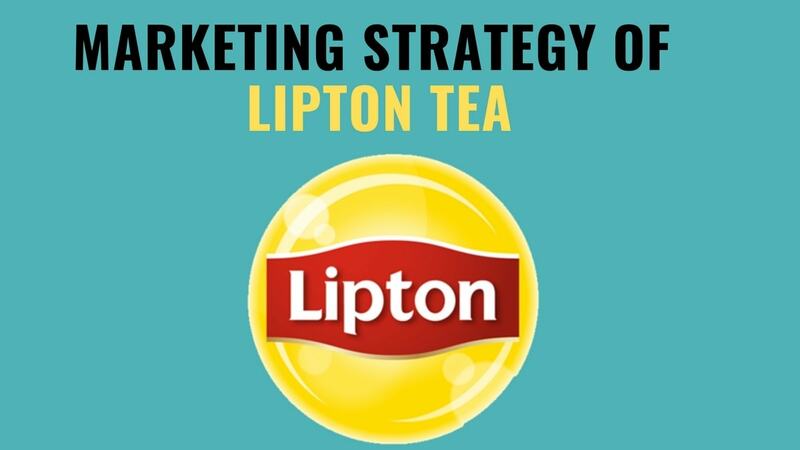 A British brand tea and owned by Unilever, Lipton tea is one of the most well-known brand of tea in the world. Lipton’s every drop that we take is from the best tea leaves. It has various products for their customers like black tea, flavored tea, hot tea, iced tea. Their special products includes Matcha green tea and mint, green iced tea citrus, berry hibiscus and black iced tea peach. As it is a producer of various products of tea and flavors, it is top in the list for the tea producers in the world. An American owned brand, The Republic of Tea, blends organic and exotic tea, along with organic teas. 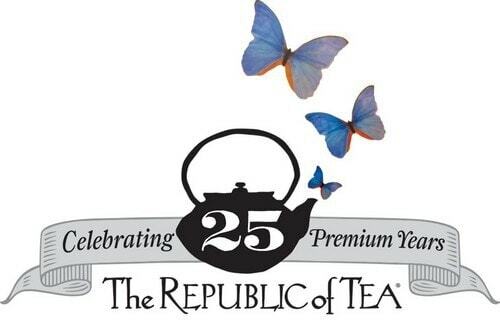 Established in the year 1992, The Republic of Tea enriches people with their various products of tea. The Republic of Tea produces about 300 varieties of premium teas, herbs and ice teas. Its main products are tea, flavored tea, ice tea, sipware and more. Due to its variety of products and flavors available, The Republic of Tea is considered to be one of the top brands of tea producer in the world. 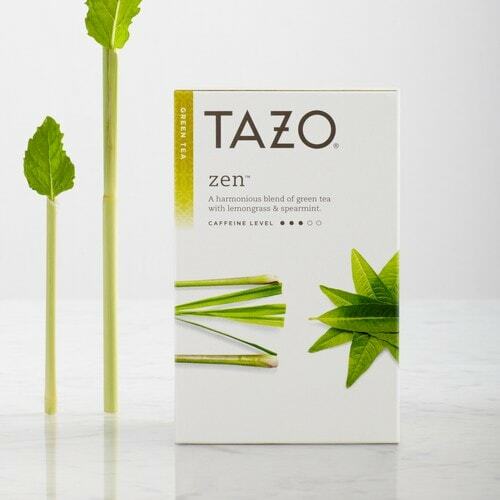 Tazo is a branded tea company which blends herbal and premium tea. Founded in Portland and now it is owned by Unilever.While blending tea, every care is taken by Tazo to make each cup add a little refreshment and joy for the day. Tea buyers get the pure teas from the world’s finest tea quality and botanicals. By getting the pure tea from botanicals, the customers are able to take pure tea. Tazo makes sure that the tea is tasted seven times before it reaches the customers. Tazo blends pure tea with various other herbs and spices to get various flavors of tea. As Tazo produces varieties of tea products with different flavors, it is considered as one of the top brand of tea producer in the world. 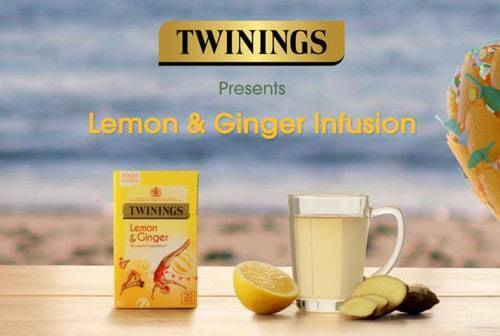 Yet another leading producer of tea, Twinings is headquartered at United Kingdom. It has a host of master blenders and is an expert in flavors. Twinings always aims at delivering quality tea to the customers. It is famous for producing many aromatic blends of tea and is liked by tea lovers. The main categories of tea are black tea, flavored tea, fruit & herbal tea, green tea, Darjeeling tea, Assam tea, Ginger tea, Mint tea etc. In the year 2016, it was estimated that Twinings herbal, green and fruit tea was used by about 5.6 million people. Standard tea was ranked second and iced tea was ranked third among the users. Due to its high quality and its availability, Twinings is considered as one of the top tea brand in the world. It is not about taste. 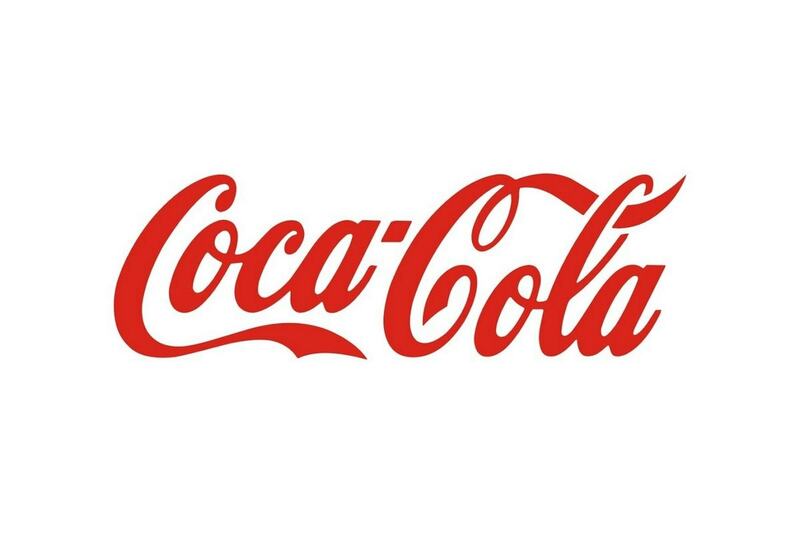 These are the top 10 selling brands across the world. Global sales figures. Agree, food & beverages are very subjective to everyone’s personal taste. Thank you very much to Hitesh for sharing such an informative article.